Only 5 days until we leave for our trip! We’ve been chilling at the hotel counting down the days. Today we are going to the airport to pick up my friend Ruby who is coming with us on our trip. I’m so excited! I found so many cute tutorials for today’s Make it Monday, Which one is your favorite?? Create these cute Feather Earrings with this tutorial! Make these Coffee Filter Ruffles for your next scrapbook layout using this tutorial! Revamp an old Tshirt into this neat Lined Paper Tee! 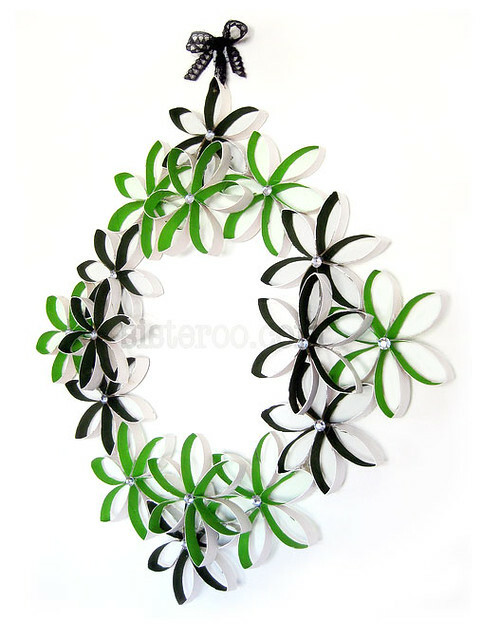 I’m sure you’ve seen toilet paper roll crafts before, But I think this Toilet Paper Roll Wreath + DIY is pretty awesome! 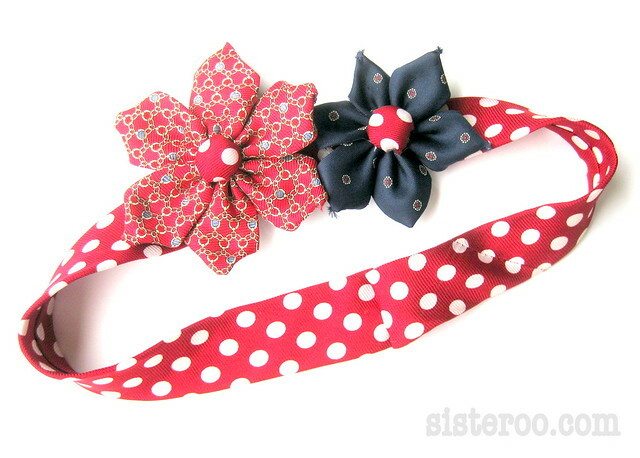 Get the tutorial for this Necktie Flower Headband here. Get the pattern for this cute Ducky Plushie here. 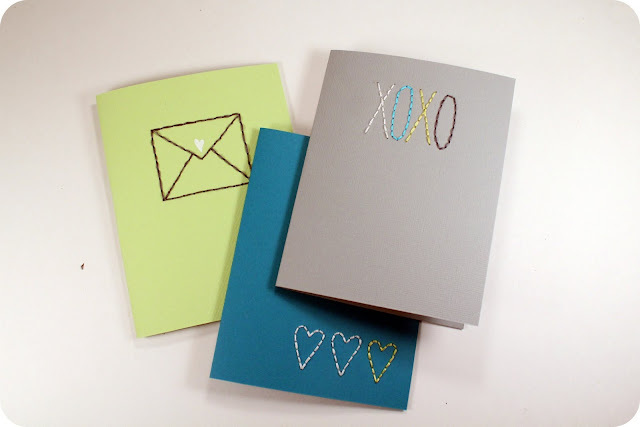 Make these adorable Stitched Cards using this tutorial.